It’s interesting to me that if you are one that is against using profanity in public settings you are often labeled as a prude. For some, that may be true, but I think there’s a bigger picture here. 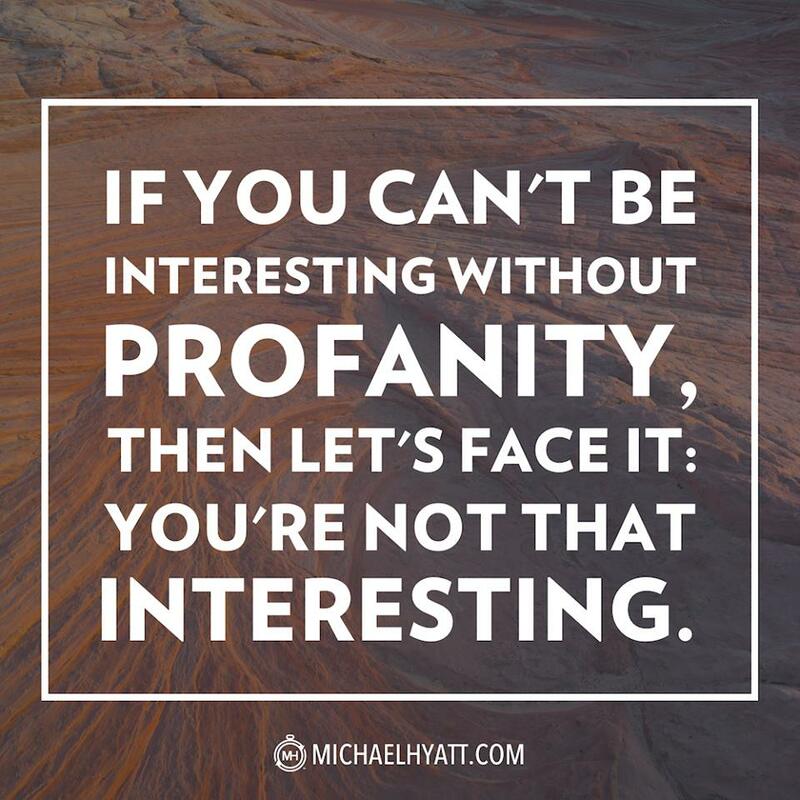 Can profanity cost you? Check out this article. Posted by joetheflow on October 7, 2015 in Business, I Don't Know, Personal, Random Rants and tagged Business, costs, Money, profanity, swearing.